Mercedes is expanding its lineup of crossovers considering its segment demand globally. Mercedes is working on a new compact SUV, GLB which will slot between the GLA and GLC crossovers. The GLB already has the descriptor as the “baby G-Class” in the lineup. 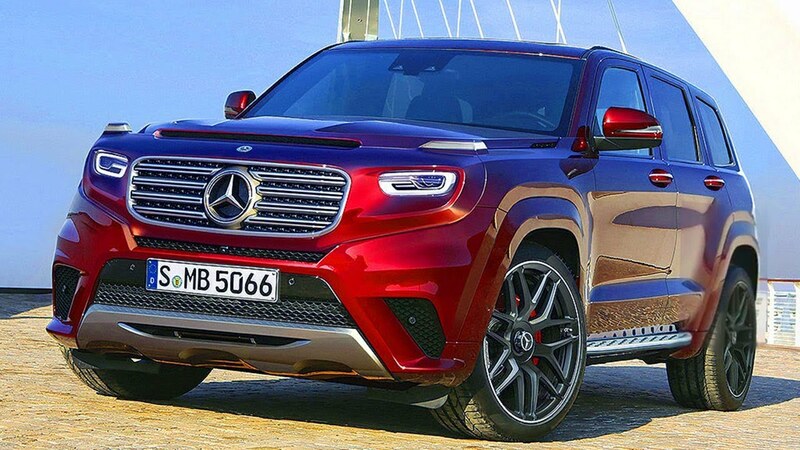 Recently as Reported by Auto Bild, Mercedes-Benz is working on a crossover with the GLG nameplate which is referred to as a “baby G-Class”. A lot of time has passed since that report, and even today there’s not much to report on other than more rumors. Auto Bild says the GLG doesn’t have an internal project code or a timeline attached to its development. However, the publication went on to note that the German automaker has learned to build new body styles cheaply – at least cheap in the automotive world. The publication also notes the GLG could be an offshoot of the next GLE crossover starting in 2020. We don’t know the validity of these claims as Auto Bild doesn’t name a source – and a few bits of information could have been lost in translation. However, Auto Bild says the GLG should compete with the Land Rover Range Rover Sport, which has a starting price of around $66,000. The Range Rover Sport combines off-road capability, luxury features, and an affordable price all in one package. 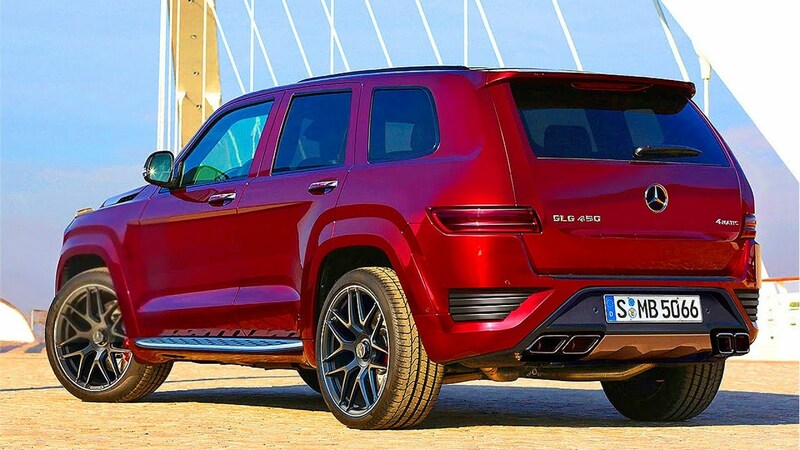 The publication says the GLG would come with an off-road technology package, height-adjustable air suspension, and three differential locks as standard equipment, which would certainly help put it on the same off-road performance level as the Range Rover Sport. As of right now, the three-row, seven-passenger GLG is still a rumor. At most, it’s in the conceptual stage of development. With no project number and zero prototypes spotted out on the road, it will be awhile before we see a Mercedes GLG. BMW or Mercedes Benz – Which is the Best Seller in 2018 ?